The National Skateboard Company have launched their 10 minute long promo video today featuring newly announced team riders Vaughan Jones and Neil Smith alongside Danijel Stankovic, David Mackey, Joshua Young and Thomas Harrison. Click play for great skateboarding. 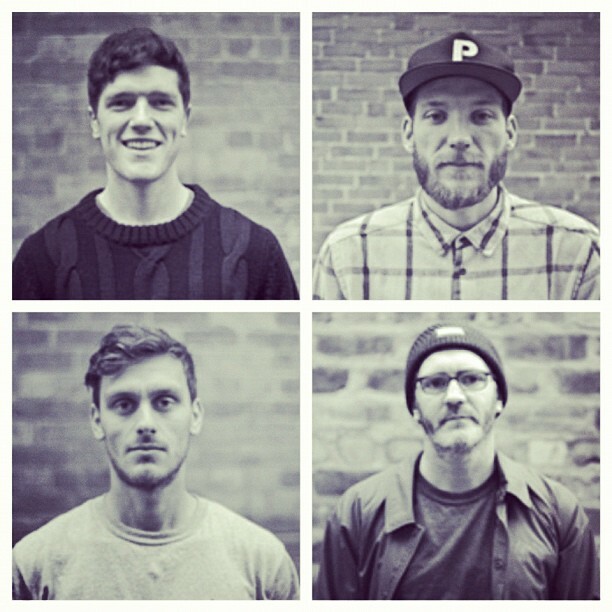 Keen Distribution roll out a brand new skateboard company today made up of Thomas Harrison, Joshua Young, Danijel Stankovic and David Mackey. 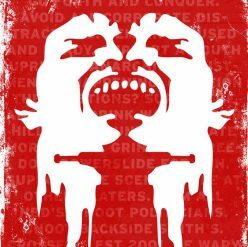 Watch this introducing video and visit www.thenationalskateboardco.com for more. Introducing The National Skateboard Company. from The National Skateboard Company on Vimeo. Watch this trailer of a new Polish skate video that will be airing in November this year. 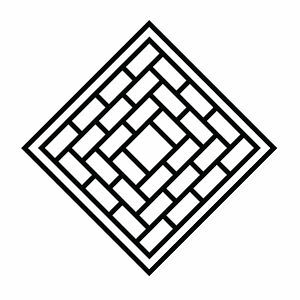 ‘Grey Area’ is being stitched together by Kuba Kaczmarczyk & Paweł Piotr Przybył and will have footage of Danijel Stankovic, Pontus Alv, Michał Juraś, Krzysiek Poskrobko, Łukasz Kuza, Eryk Gaj, Hjalte Halberg, and many more. 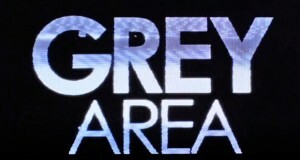 “Grey Area” The Skateboard Movie / The Trailer from Grey Area Video on Vimeo.